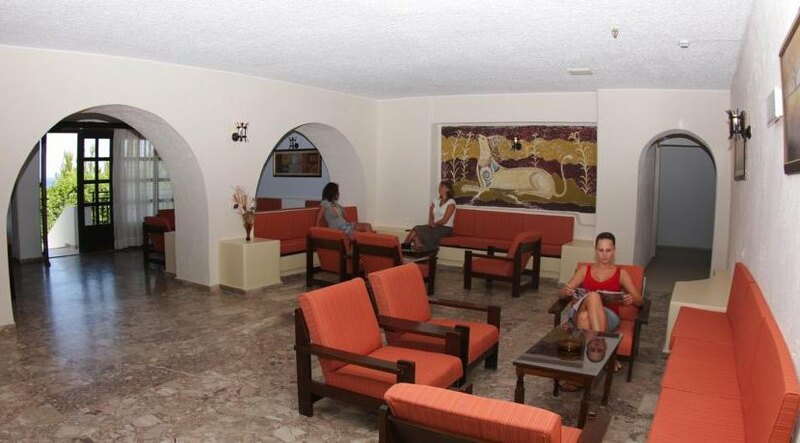 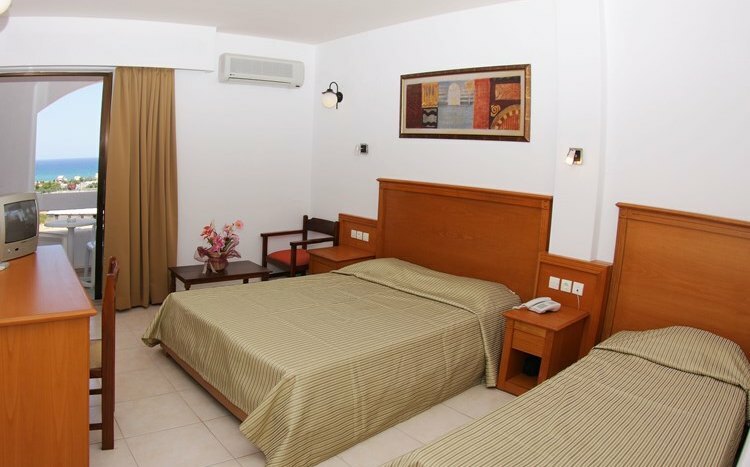 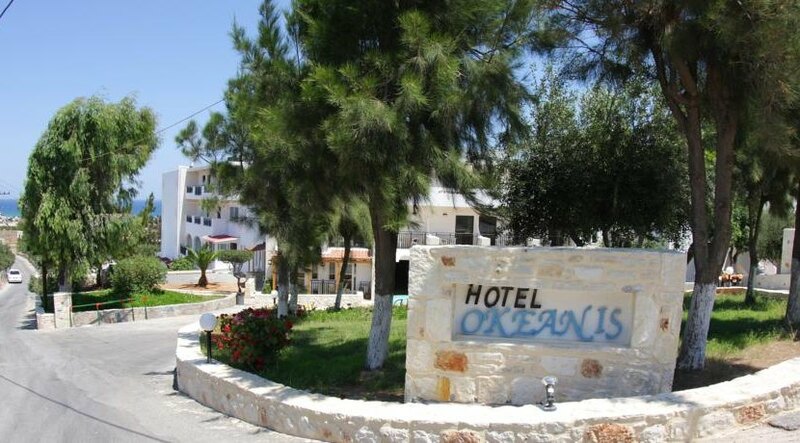 Rooms at Hotel Oceanis are decorated with earthy colours and have tiled floors. 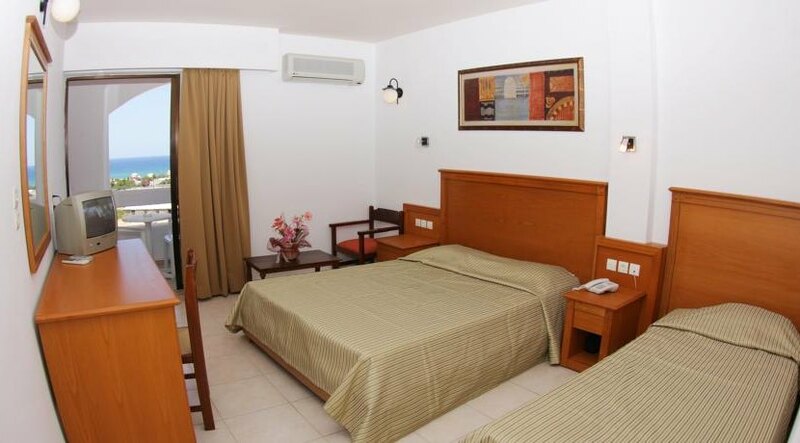 Each room features air conditioning and a fridge. 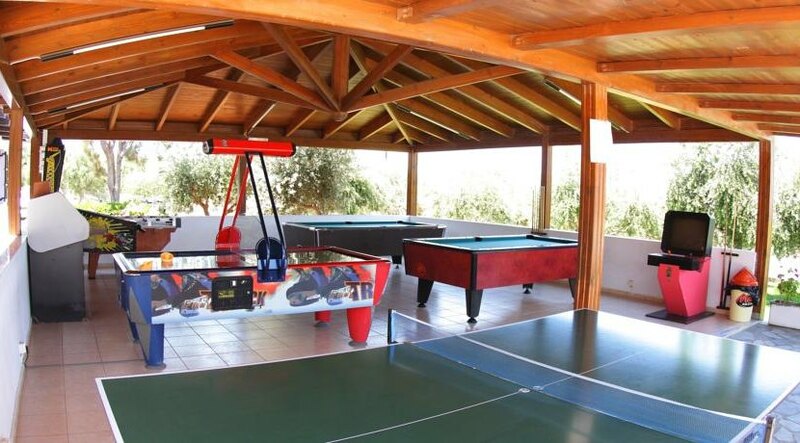 All units are equipped with a satellite TV and a telephone. 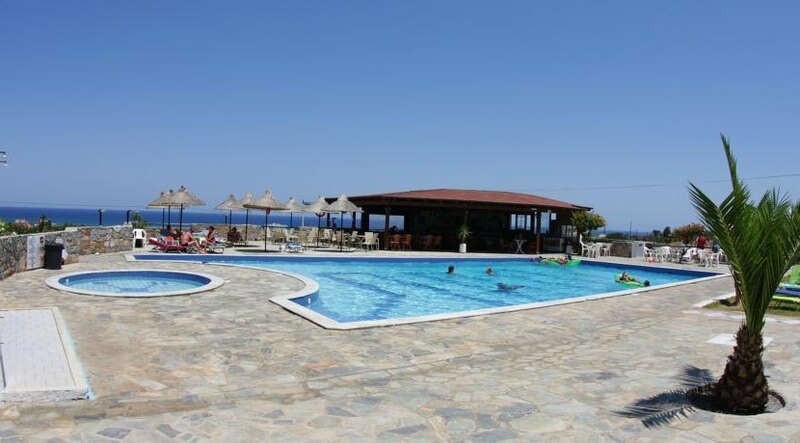 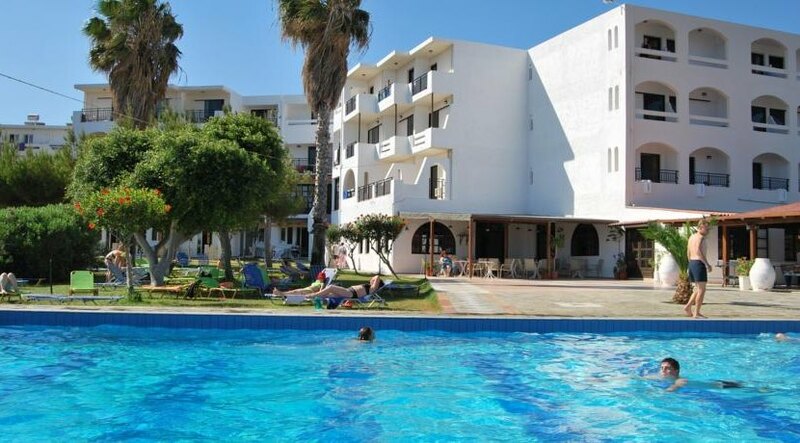 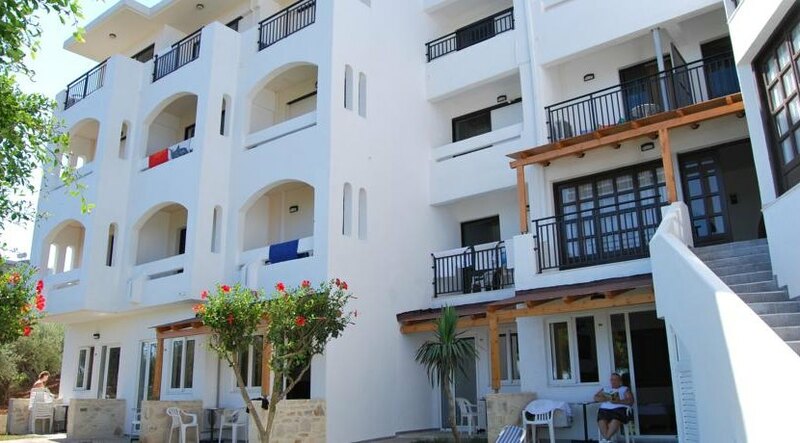 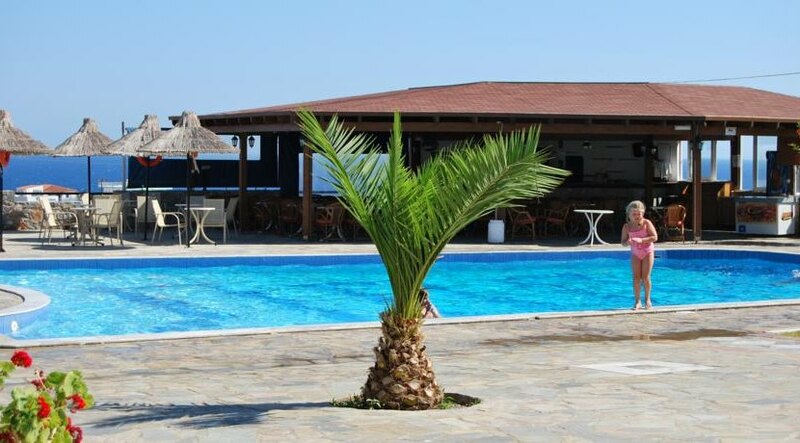 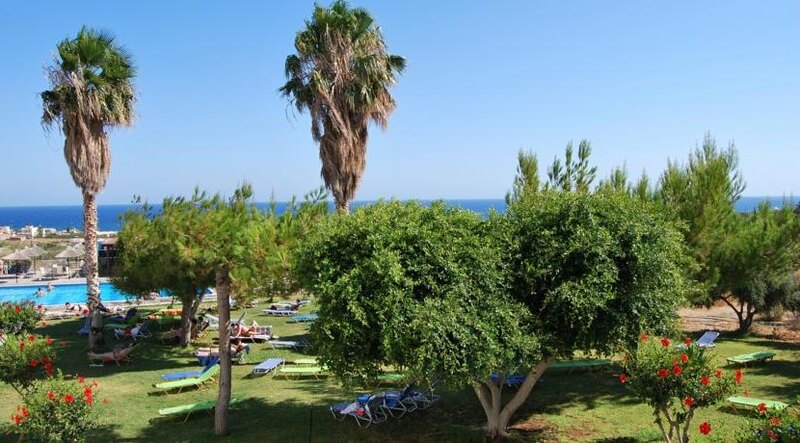 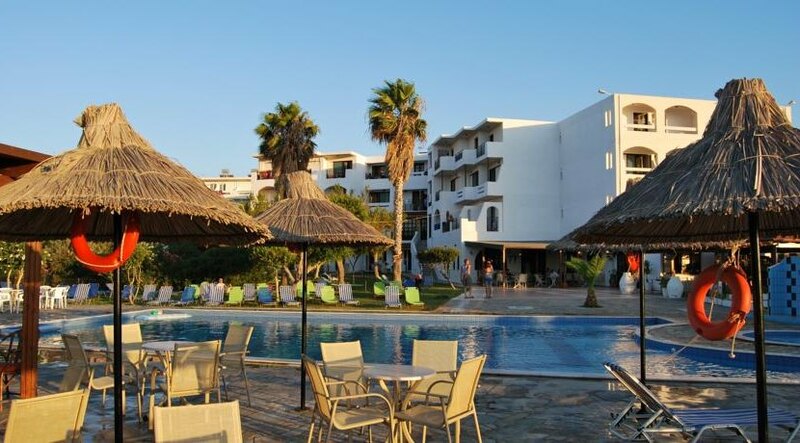 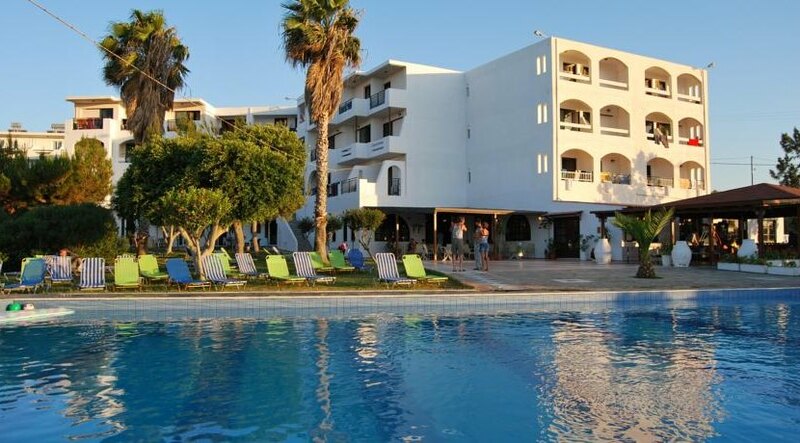 The hotel offers a children’s pool and lots of sun loungers in the pool area. 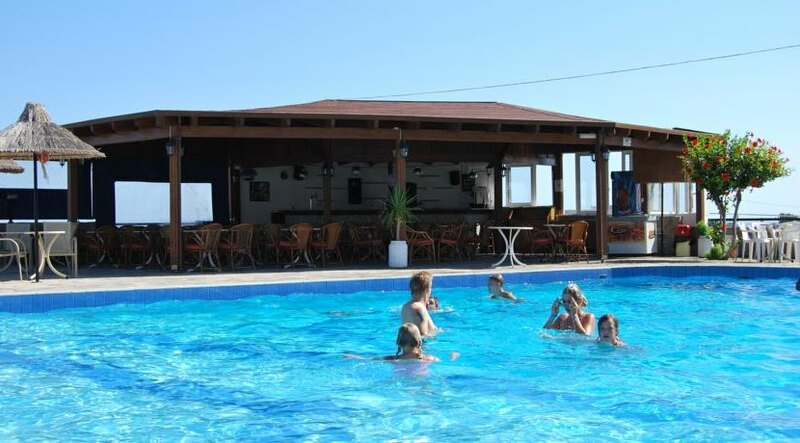 The poolside bar serves drinks and coffee. 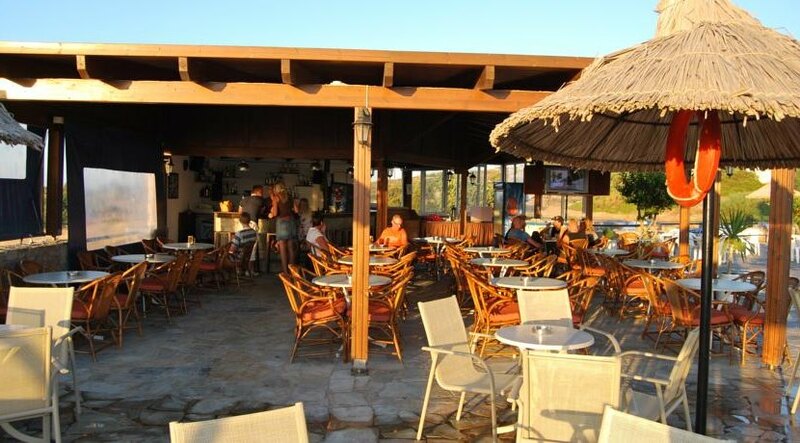 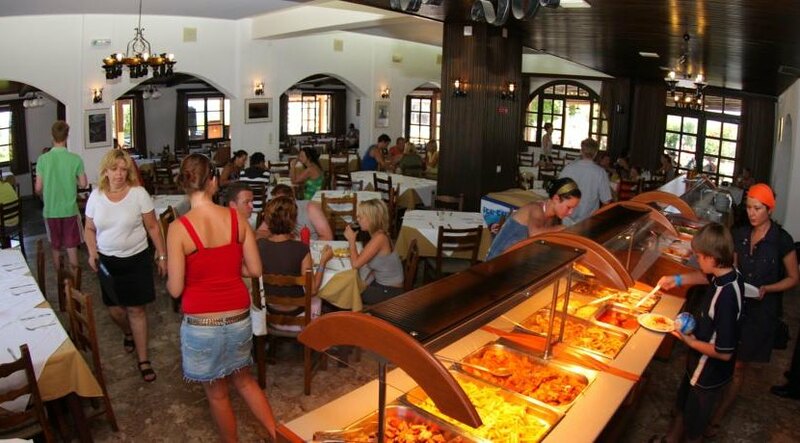 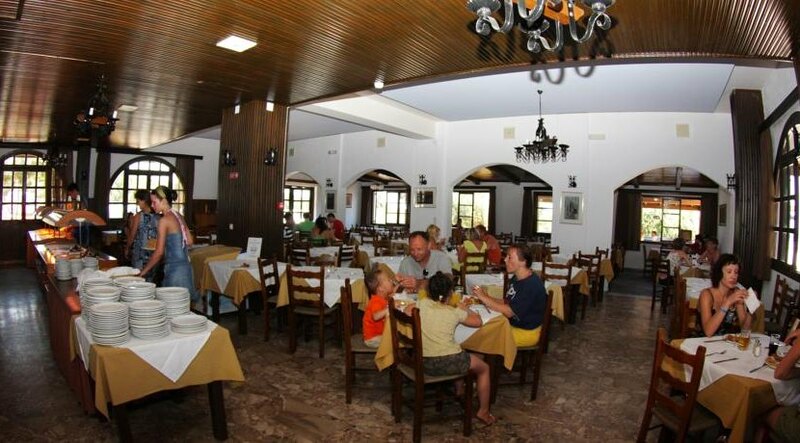 The hotel restaurant prepares Cretan and international dishes at lunch and dinner.